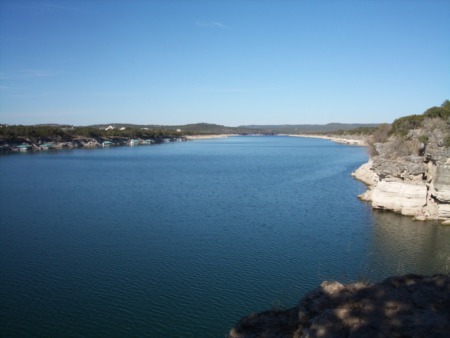 Lake Travis is a great place to be for the holidays. 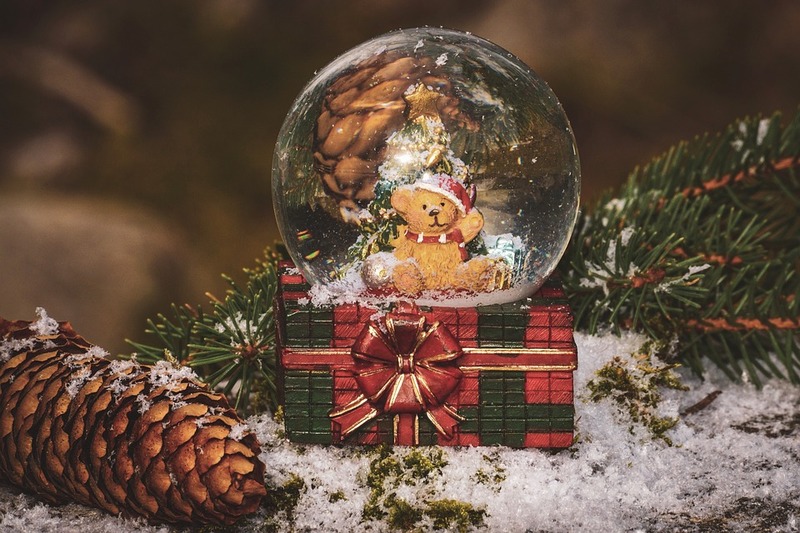 When it comes to the best holiday things to do throughout the area, you need to know what to expect. Here are some of the top ways to celebrate the holidays in Lake Travis. A great way to celebrate is to head to Santa's Wonderland. You can enjoy this fun holiday experience from November 24th to December 24th. The fun will include professional photos with Santa and plenty more. This fun event will be held at the Hill Country Galleria. Happening on November 30th, the Lakeway Lights On event will kick off the holiday season in Lakeway as they light the Trail of Lights behind City Hall for the first time this year. You can enjoy plenty of fun at City Hall with hot chocolate for purchase, cookie decorating, marshmallow roasting and more. This event will run from 6pm to 8pm with plenty of fun to enjoy. This year's Jingle Bell Run 5K will be held on December 1st and presented by the Bee Cave Chamber of Commerce. The event will include food and beverages, along with live music and swag bags. You can enjoy the time 5L and the Kid's K events and have plenty of fun. The event will be held at the Hill Country Galleria with a costume contest and a pet costume contest. The Kid's Run starts at 7:45am and the 5K will start at 8am. A tradition in Lakeway you can enjoy from December 1st to January 1st, the Lakeway Trail of Lights will run from 6pm to 12pm nightly. It will be held in the Lakeway City Hall Parking lot and you can enjoy plenty of great lights throughout the holiday season here. On December 1st at the Emerald Point Marina, you can enjoy the Lake Travis Boat Parade North. This event includes plenty of decorated boats for all to enjoy. After the event, there will be a Member party at the restaurant with plenty of music, food, and drinks. 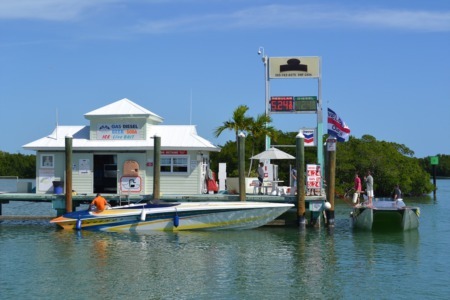 For the general public, this is a BYOB event, the food and drinks are only for Emerald Point Marina Members. Another great holiday boat parade will be held on December 1st from the Crosswater Yacht Club. It will launch at 6pm with plenty of boats decorated for the season and the route will go past the Lakeway Marina and Rough Hollow Yacht Club and will finish up at The Gnarly Gar for the party. You will want to bring a toy for the Brown Santa event. The Holiday at The Oaks event will happen on December 6th from 5pm to 8pm. It's a great event to enjoy celebrating the season in Lake Travis. It will be held at The Oaks at Lakeway and will include plenty of live music, retail specials, giveaways, food, and beverage tastings and Santa. There are plenty of great ways to celebrate the holidays in Lake Travis. These are just a few of the best events and things to do throughout the season.